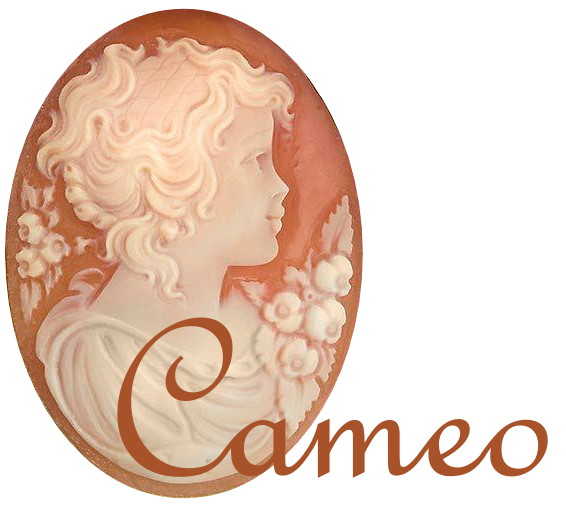 Cameo (Come And Meet Each Other) Ladies’ group meets every other month throughout the year. We enjoy a very varied programme, with events to appeal to all ages and interests. Some of our meetings are for ladies in the church to provide times for Christian teaching, encouragement and fellowship together. Other events are evangelistic and are open to all ladies, with a view to sharing the gospel message. These are usually themed evenings which end with an epilogue telling the good news of salvation through Jesus Christ. Our programme is organised by a team of ladies in the church – Janice Cox, Sharon Sheridan, Sian Jenkins and Gill Brown. To see details of some of the events we have held in the past, please have a look at the invitations on the past publicity page.